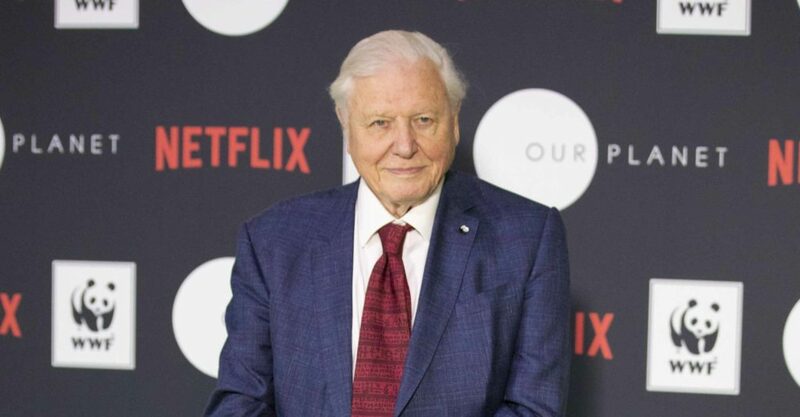 A new eight-part David Attenborough documentary is coming to Netflix next April. Our Planet has been created by the director behind Planet Earth and Blue Planet and will see Attenborough take the role as narrator. 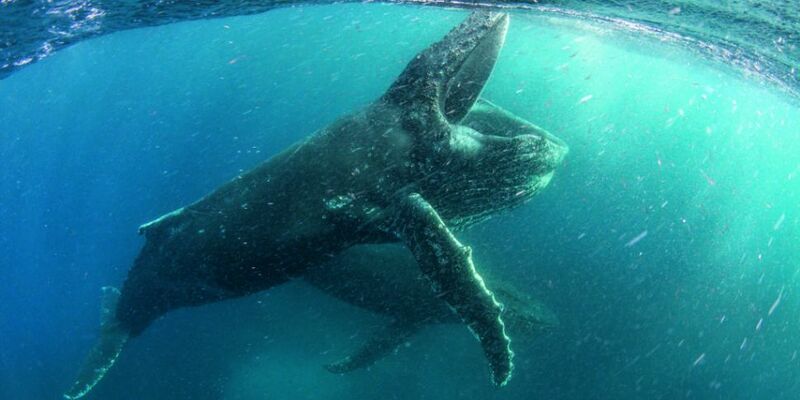 According to Netflix, the series 'will showcase the planet's most precious species and fragile habitats, revealing amazing sights on Earth in ways they've never been seen using the latest 4K camera technology'. The project took four years to film with footage captured in 50 countries. 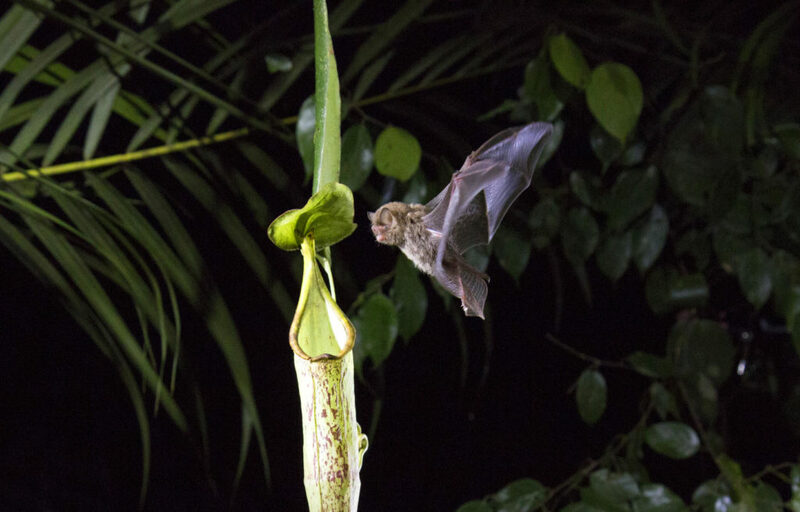 Viewers will see habitats as diverse as those of the remote Arctic wilderness and mysterious deep oceans to the vast landscapes of Africa and the diverse jungles of South America. Our Planet lands of Netflix on 5th April 2019.